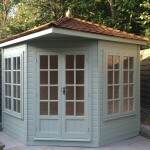 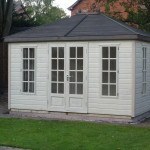 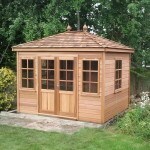 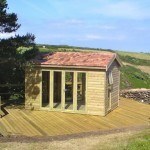 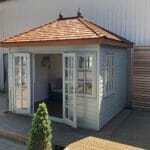 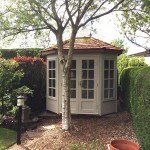 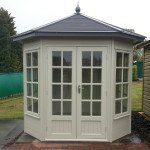 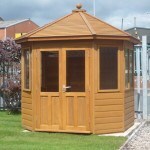 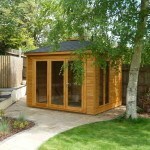 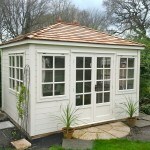 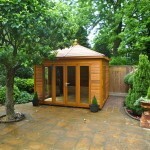 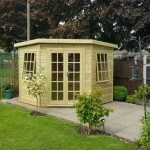 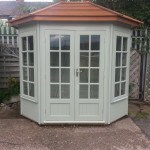 If you are looking for a choice of stunning, versatile and beautifully natural summerhouses, look no further. 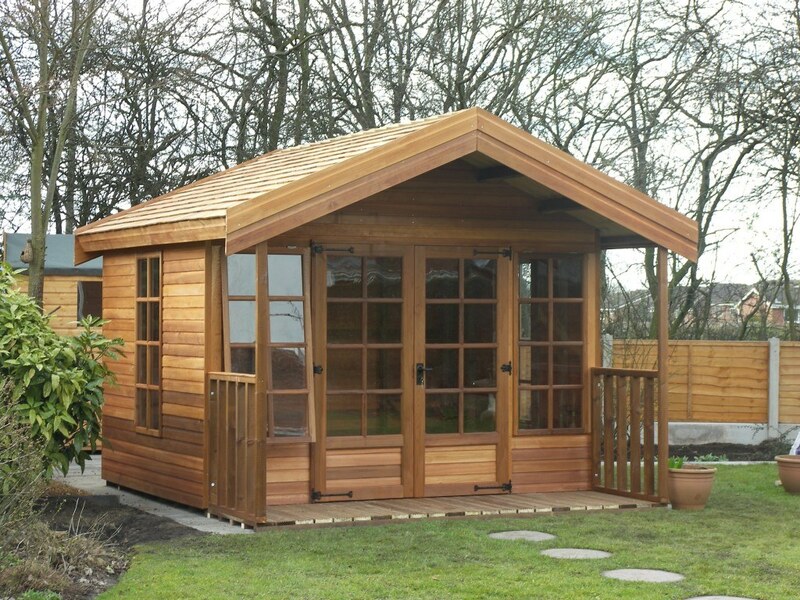 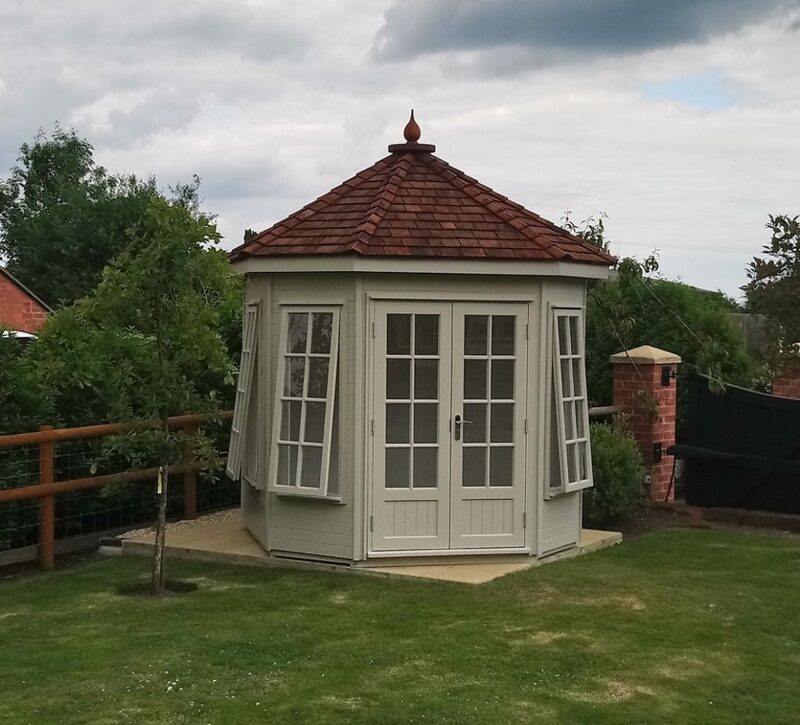 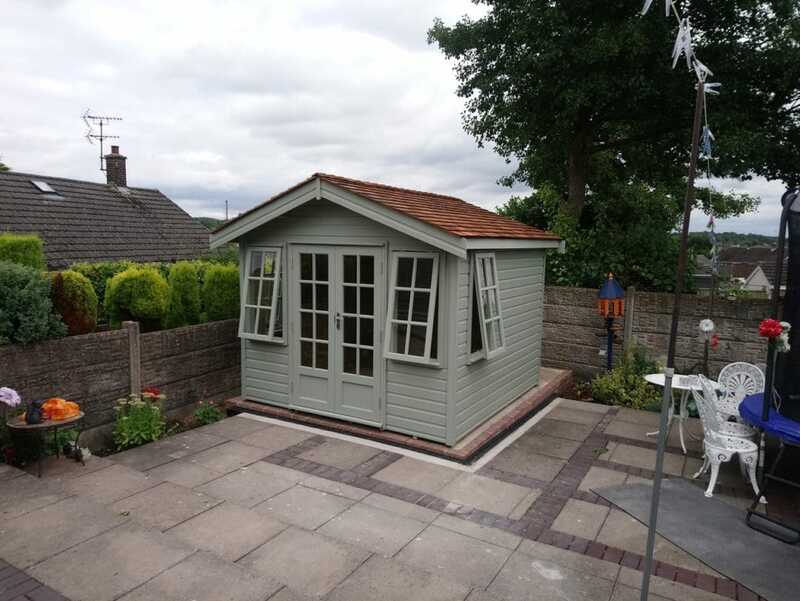 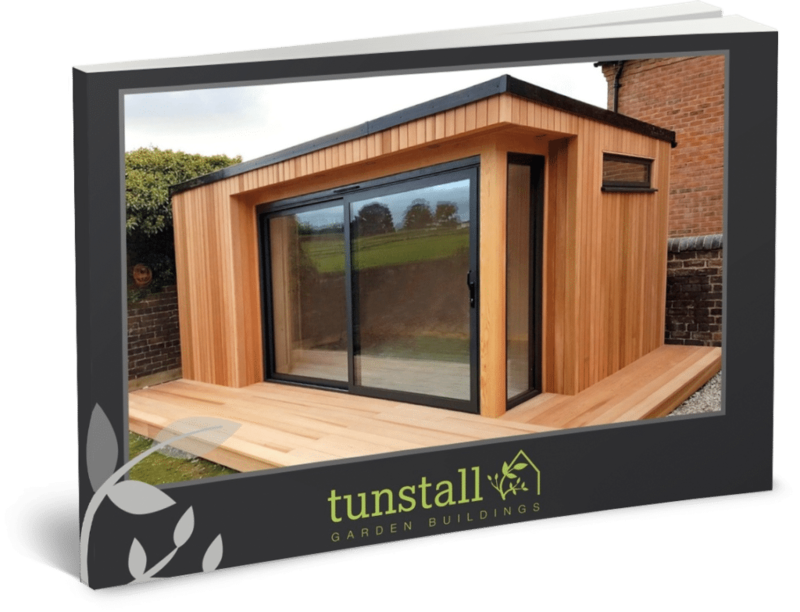 Here at Tunstall Garden Buildings, we have an extensive selection of quality summerhouses that can be enjoyed all year round. 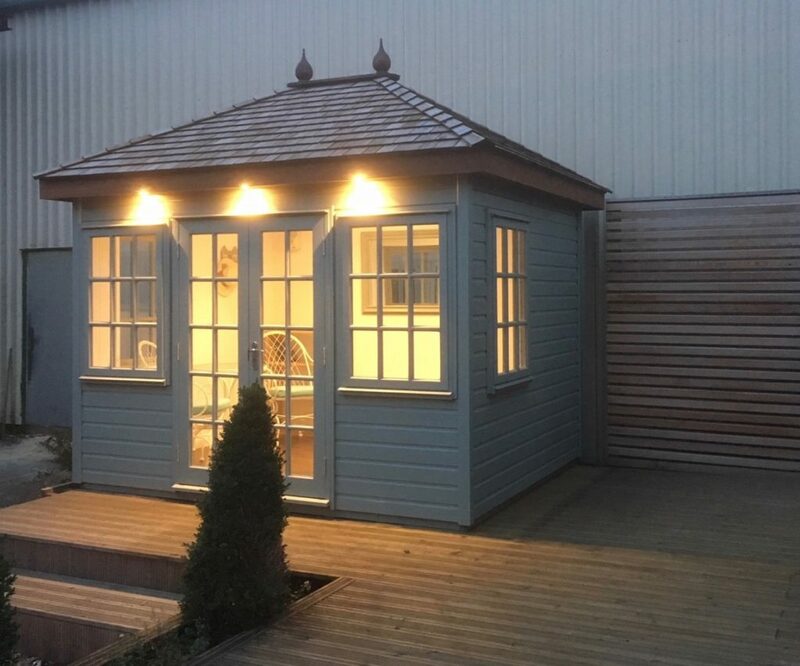 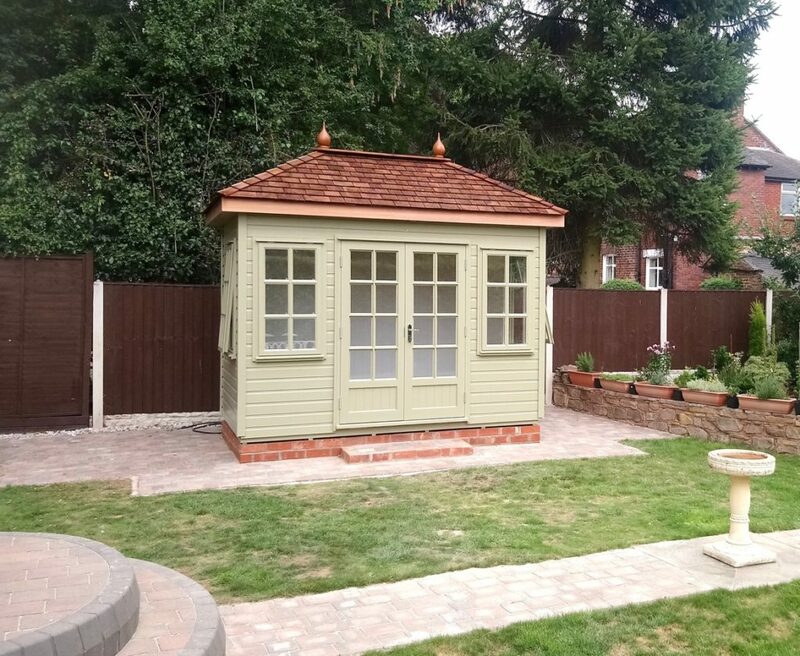 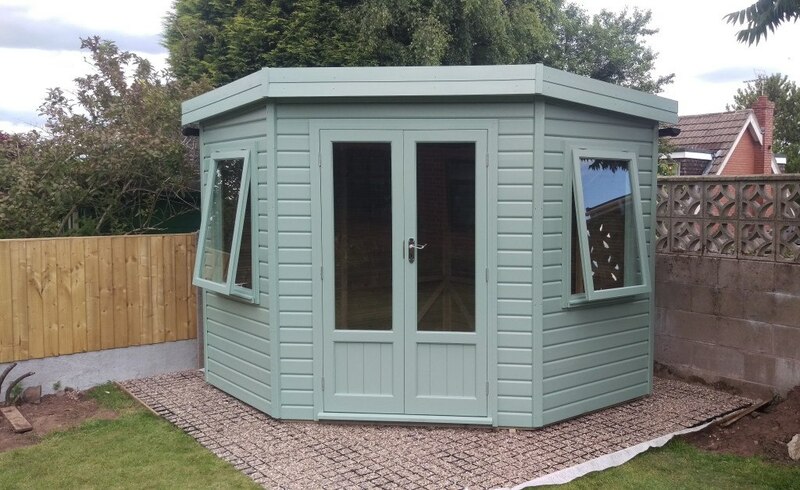 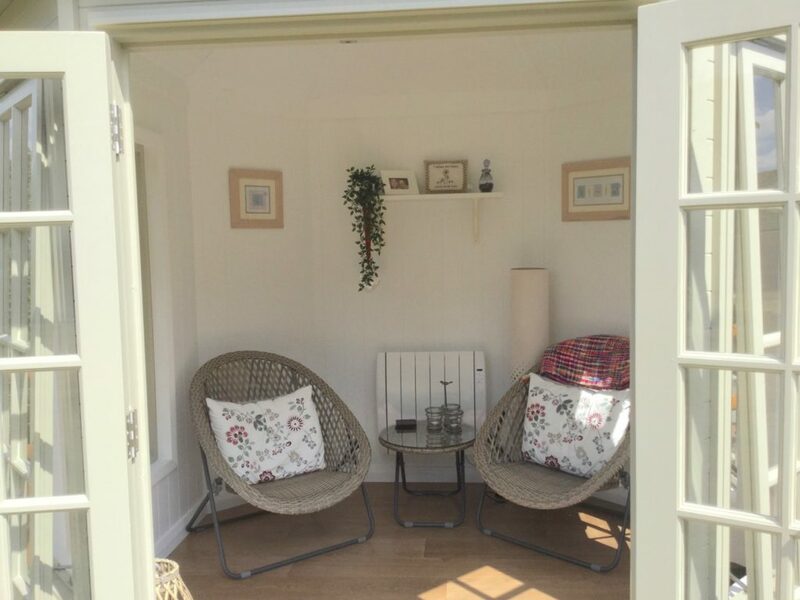 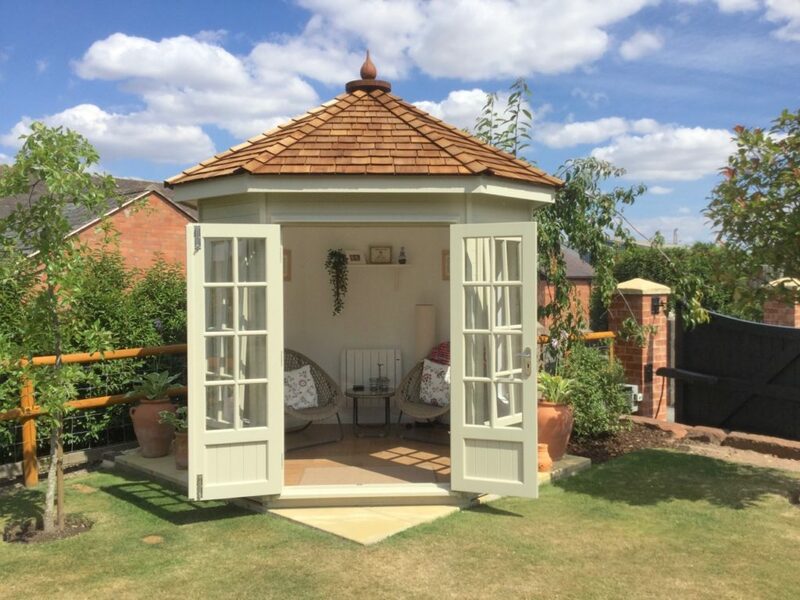 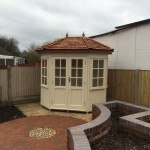 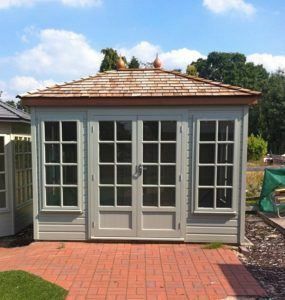 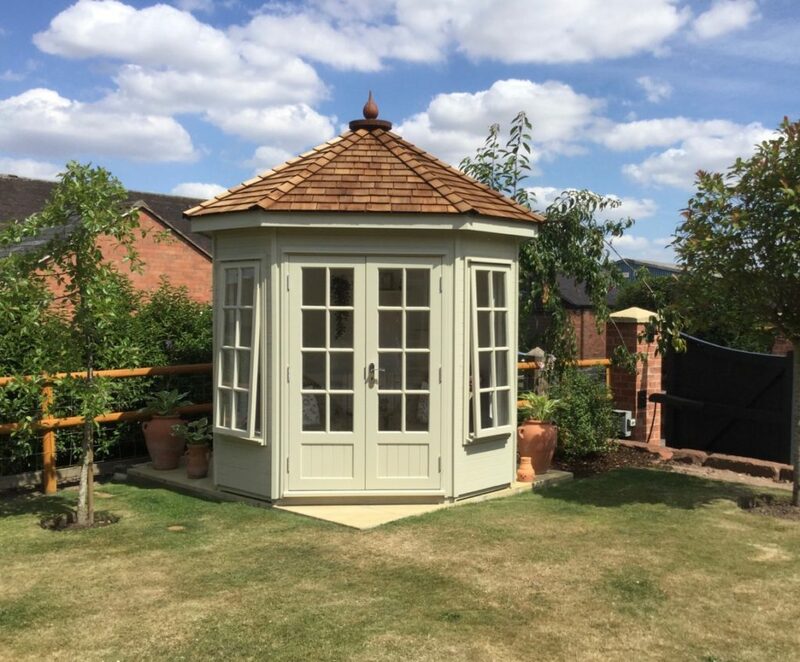 Whether you are interested in our summerhouses for additional storage during the colder seasons, or you want an outdoor reception area for all your garden parties, we can build a bespoke summerhouse that ticks all the right boxes. 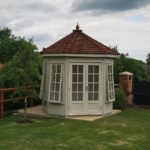 Great in the summer, and just as wonderful in the winter, summerhouses make graceful additions to any garden. 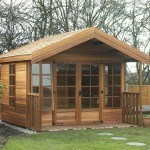 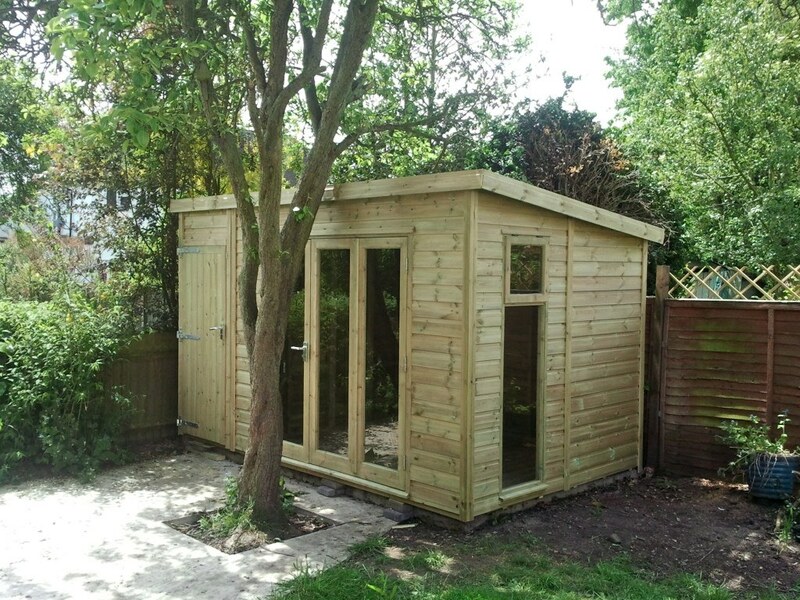 Scenic, picturesque and adaptable, our multipurpose summerhouses can be used across the seasons. 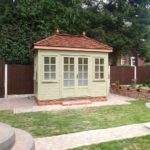 Your garden not only adds to your overall property value, but a well kept garden can really improve your quality of life, giving you a wonderful escape during the hot summer months. 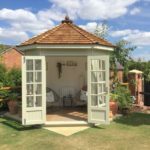 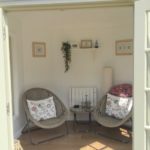 Summerhouses are not only ideal for relaxing and socialising, but they can give your home the added space that you have always needed. 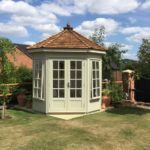 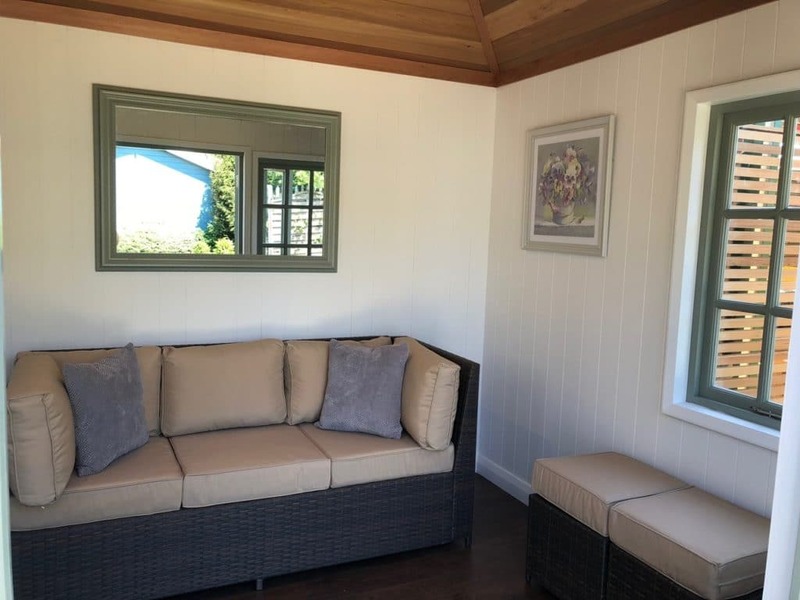 Our sunrooms/houses and garden buildings look great in any garden, modern or traditional, and can turn your property into a desirable purchase to potential buyers. 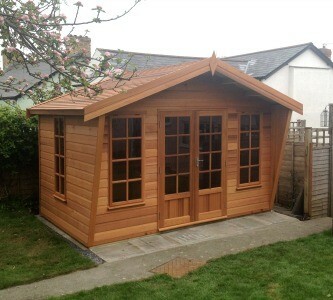 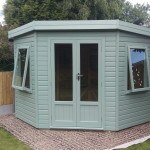 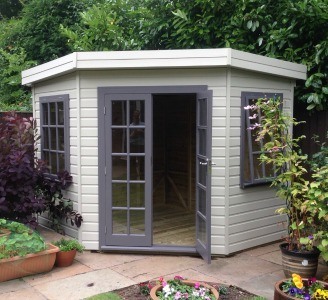 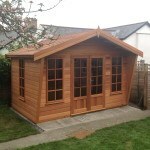 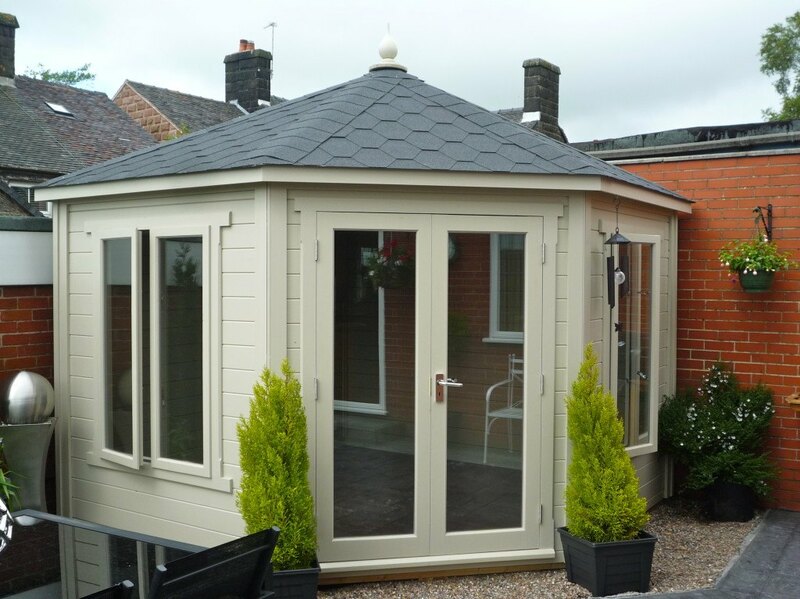 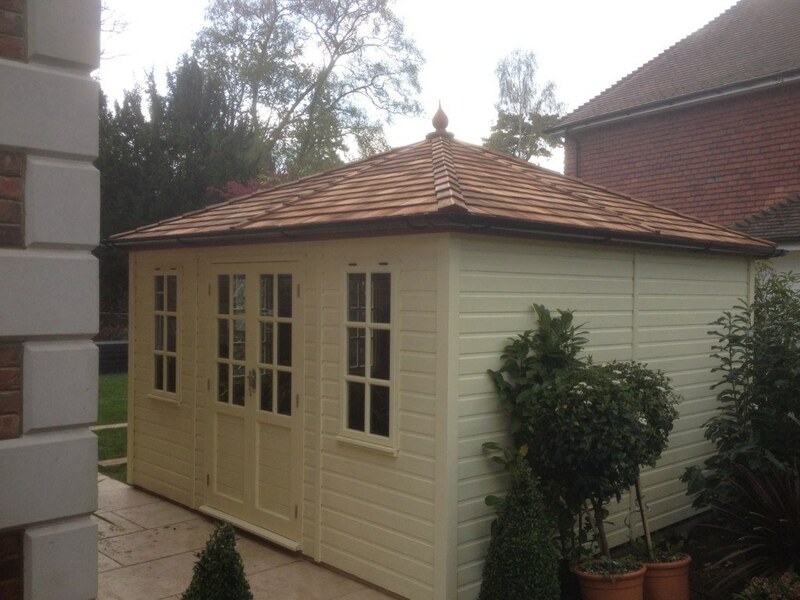 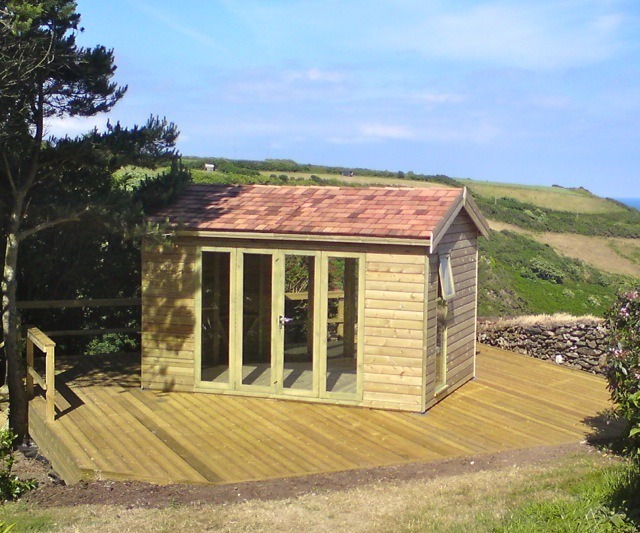 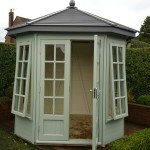 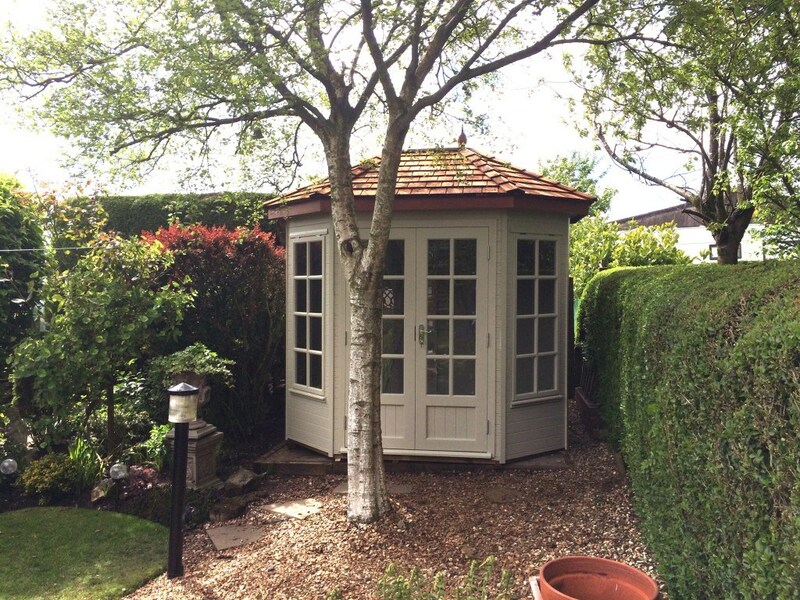 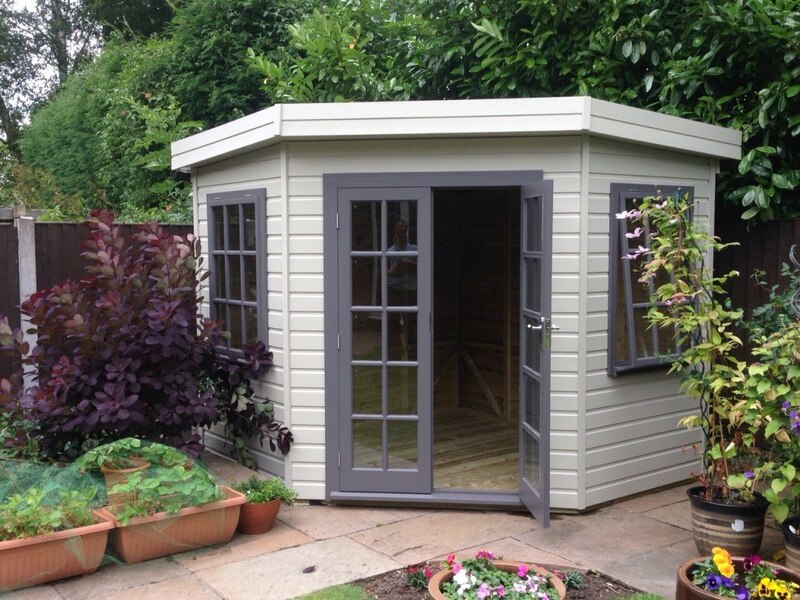 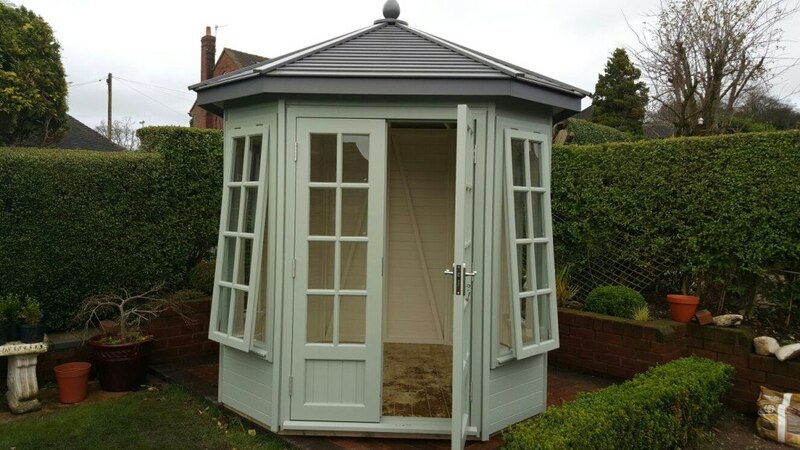 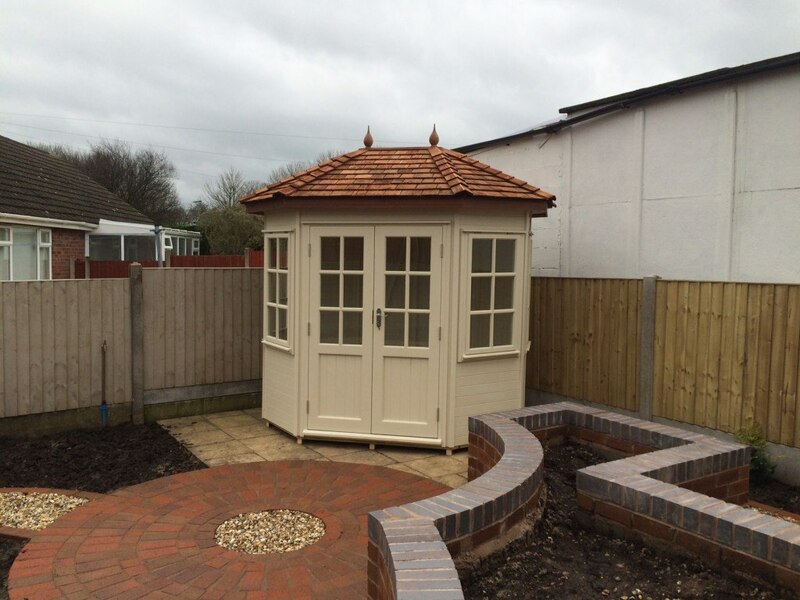 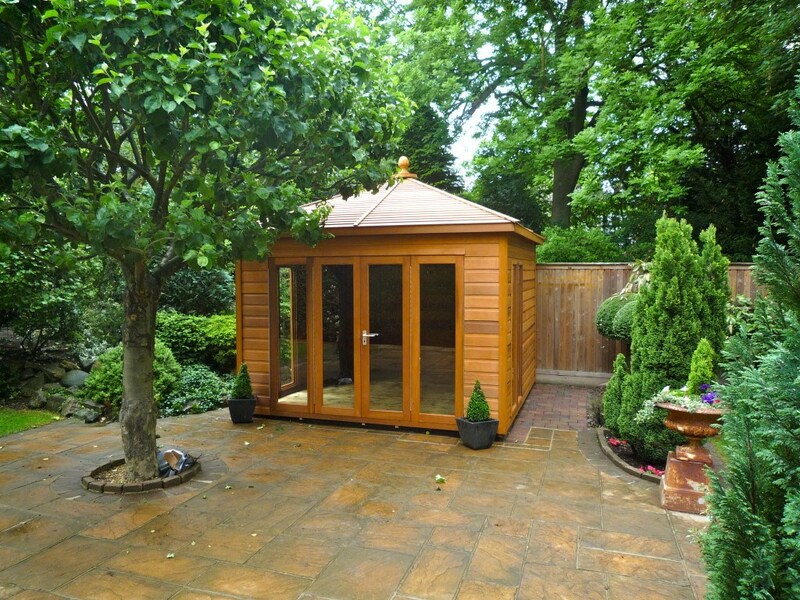 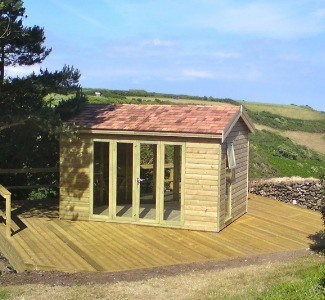 For beautiful summerhouses that are great to use all year round, get in touch today. 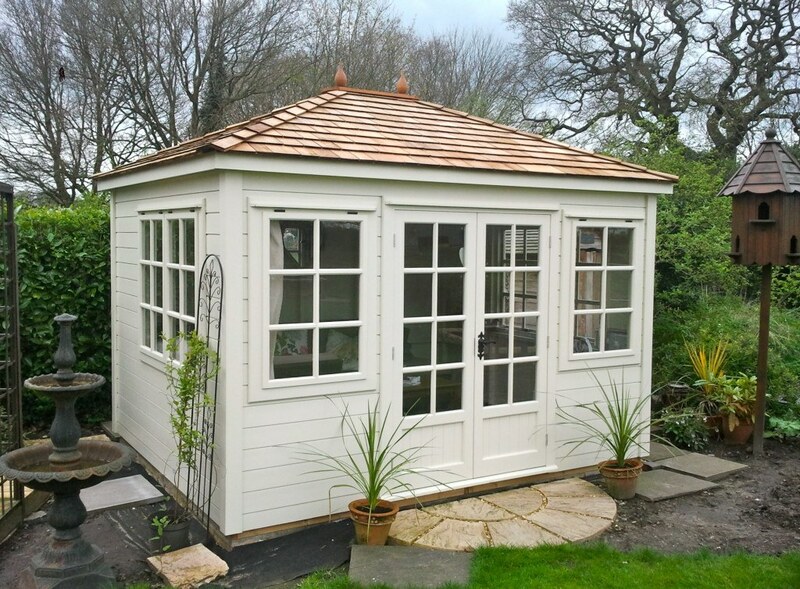 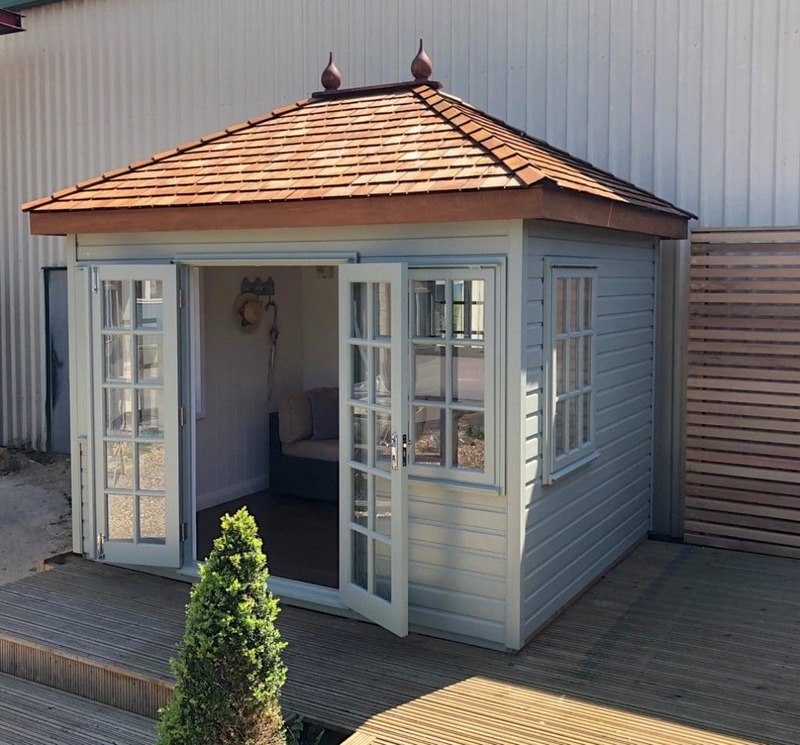 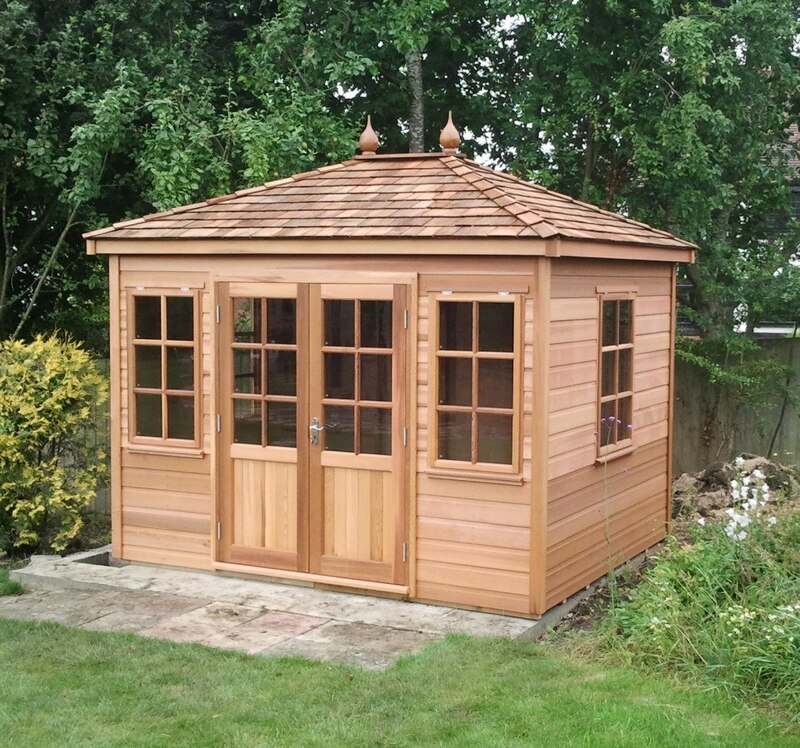 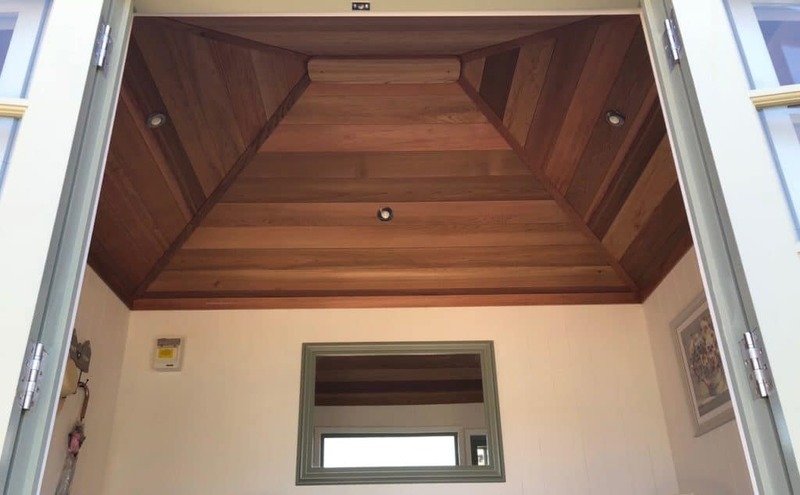 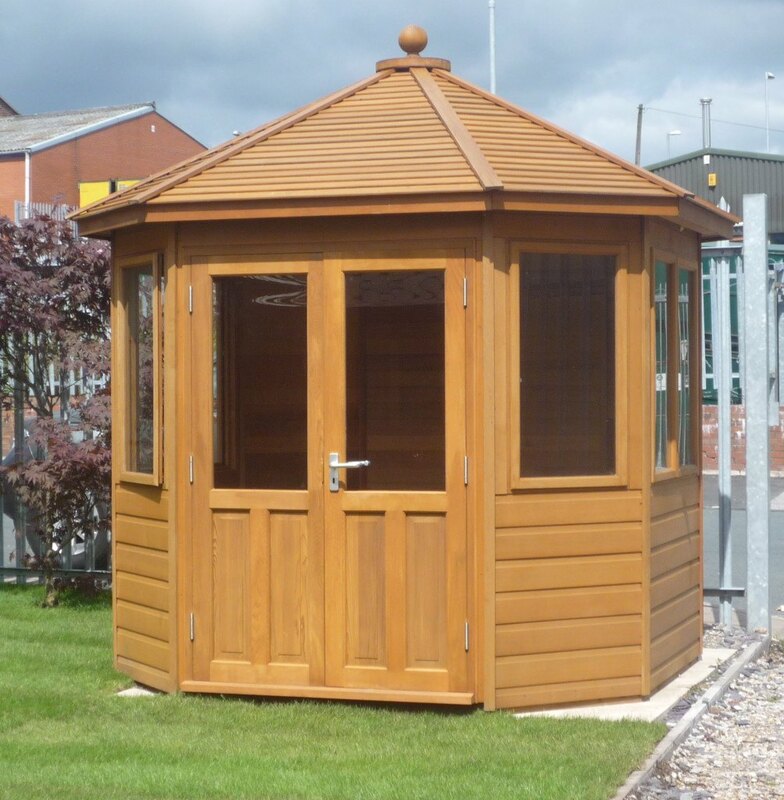 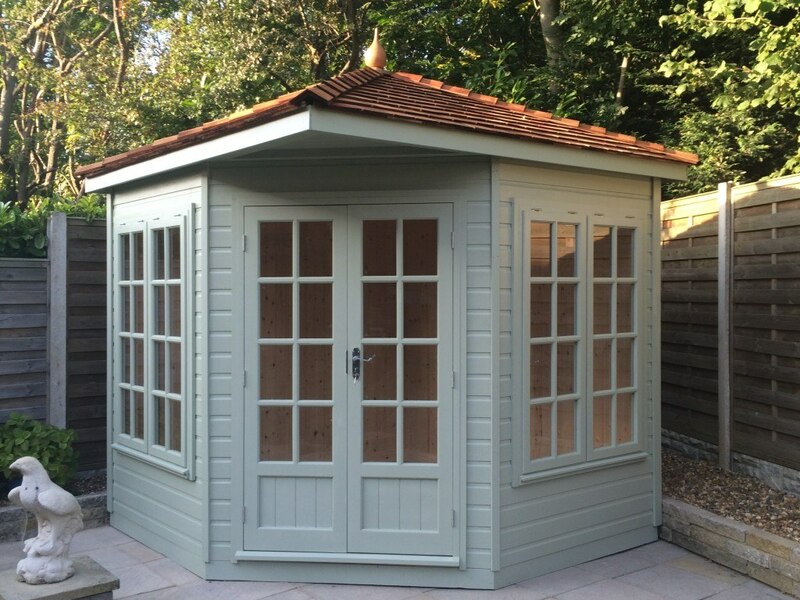 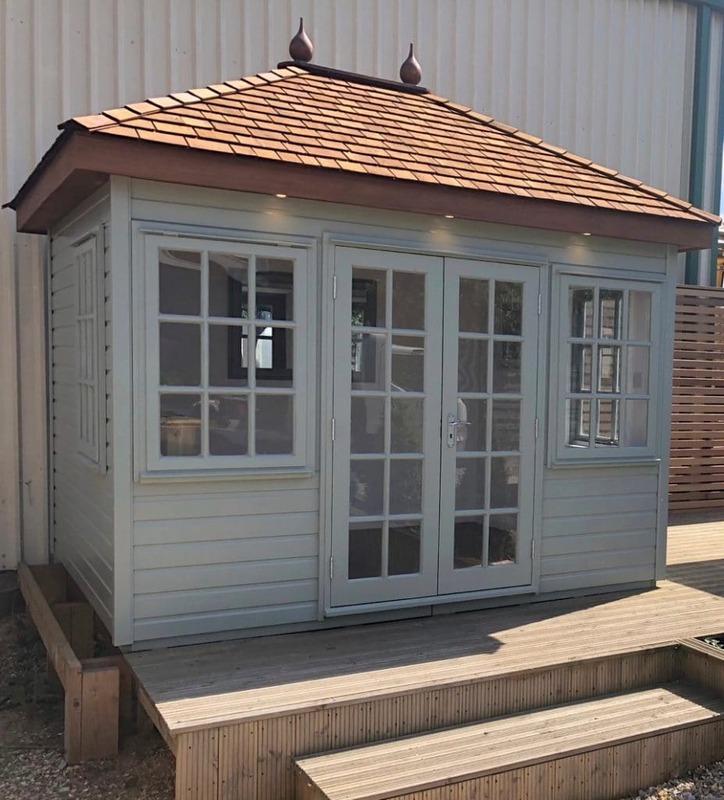 For all of our summerhouses, we have a variety of finishes that can complete the look and feel of the final timber building. 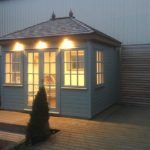 From a number of timber finishes, glazing, cladding and doors, we can help you build the perfect sanctuary in your garden. 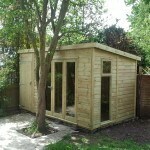 Framing 3" x 2" tanalised framing. 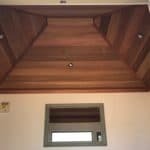 Floor 13mm tanalised tongue & groove boards on 2" x 2" tanalised bearers. 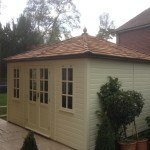 Roof Western Red Cedar Shingles with non-breathable membrane on plyboard finish. 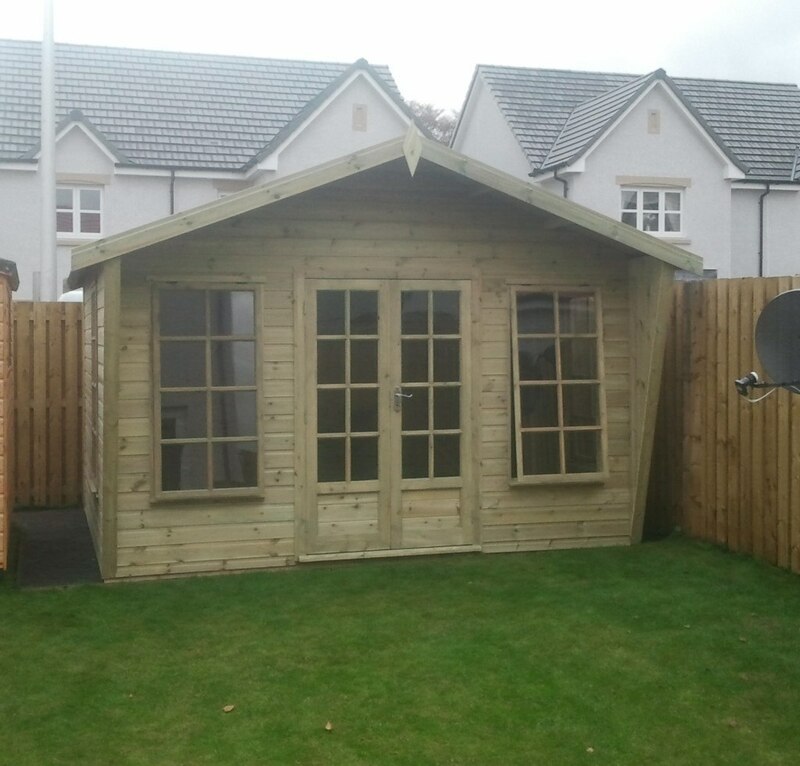 Doors 1 x pair of Joinery made doors - 6 pane or 8 pane style. 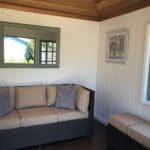 Windows 4 x Joinery made windows - 6 pane or 8 pane style. 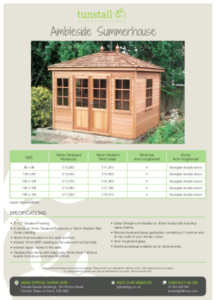 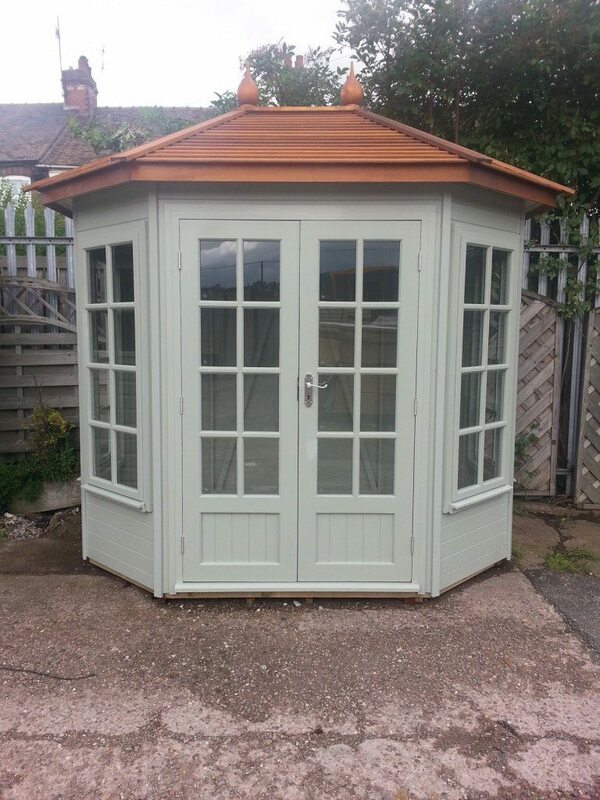 Click to download York Summerhouse pricing PDF. 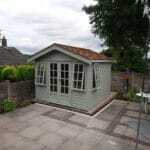 Click to download Ambleside Summerhouse pricing PDF. 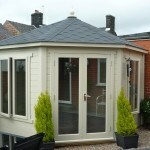 Roof 38kg mineral felt on 13mm tanalised tongue & groove boards.. 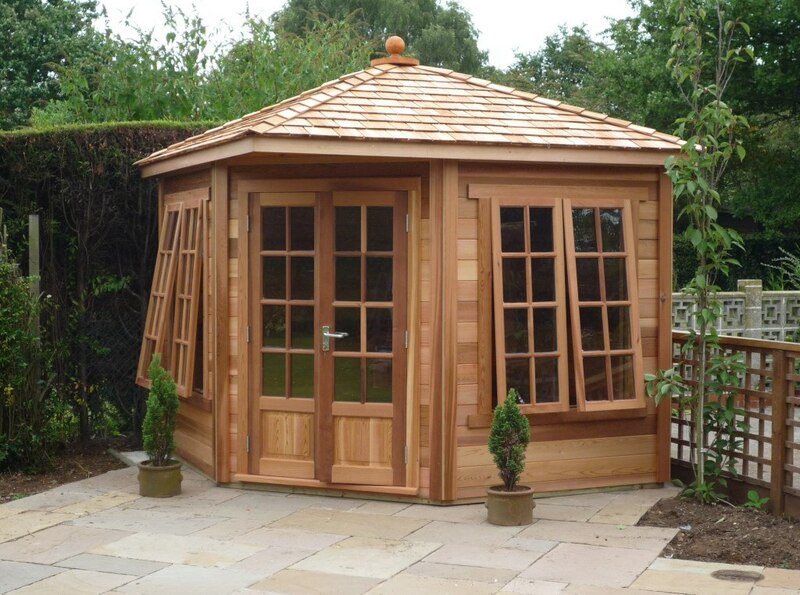 Doors 1 x pair of Joinery made doors - 8 pane or 12 pane style. 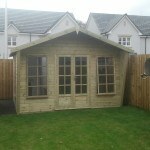 Windows 4 x Joinery made windows - 8 pane style. 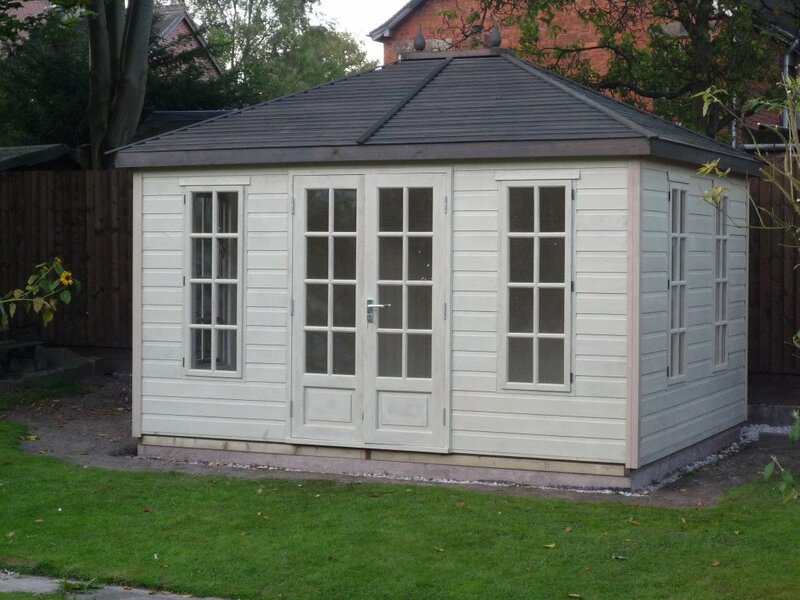 Roof EPDM rubber roof on 13mm tanalised tongue & groove boards. 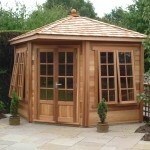 Doors 1 x pair of Joinery made doors - 8 pane or 10 pane style. 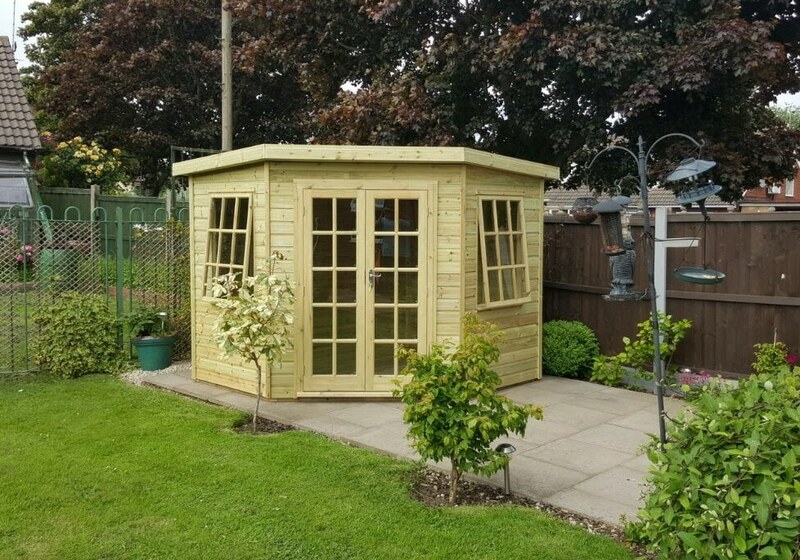 Windows 2 x Joinery made windows - 9 pane style. 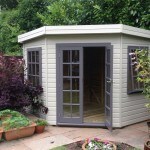 Roof 38kg mineral felt on 13mm tanalised tongue & groove boards. 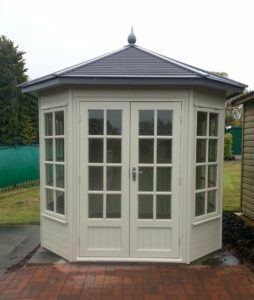 Doors 1 x pair of Joinery made fully glazed double doors. 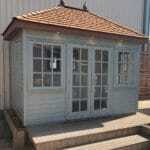 Windows 2 x 18" wide x 65" high joinery made windows. 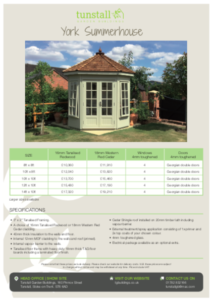 Click to download the specifications and pricing PDF.